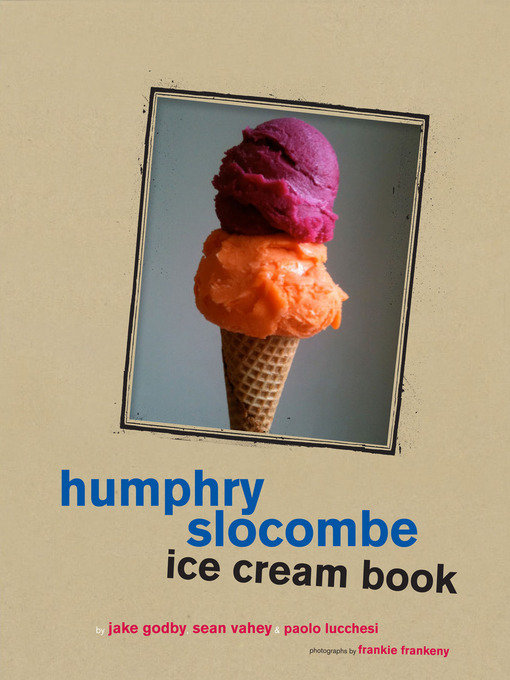 With more than 300,000 Twitter followers, a heaping helping of controversy, and a rich supply of attitude and humor, Humphry Slocombe is not your average ice cream shop. Yet the ice cream is what matters, and they make it in dozens of glorious, unique, and delightful flavors. This tasty book collects 50 recipes for these idolized and iconoclastic flavors, as well as surprising sundae combinations and popular toppings such as marshmallow and crumbled curry cookie. More than 50 color photographs, dozens of graphics and drawings, and first-person essays and scenes from the shop present a delicious foray into this scoop of San Francisco's incredible food scene.